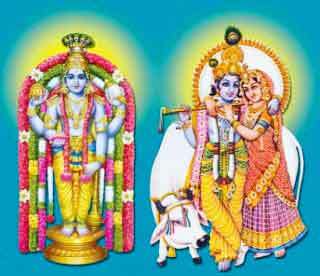 The temple, as the name suggests, is fully dedicated to the Goddess Devi in various forms. 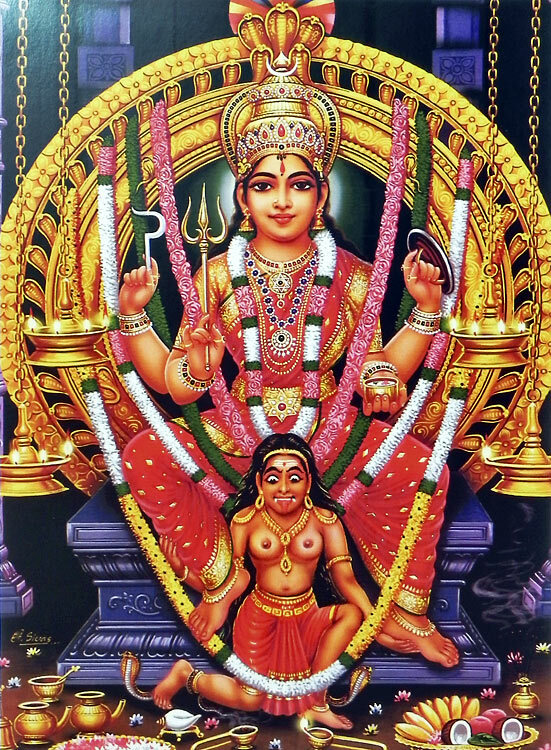 Located in the Perambalur district of Tamil Nadu, crossing Chennai, the temple is a great deed of attraction for the devotees who come to view the incarnation of the Goddess in powerful forms. 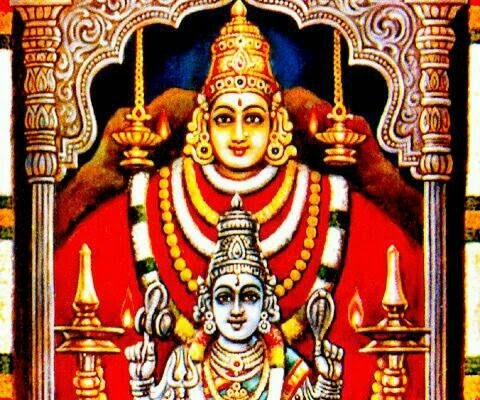 The exact location for the temple is described to be in the Siruvachur which is 5 kilometers away from the Perambalur district. This place is actually supposed to be the one that belonged to the Kannagi that is the idol of Silapatikaram as per the Tamil epics. 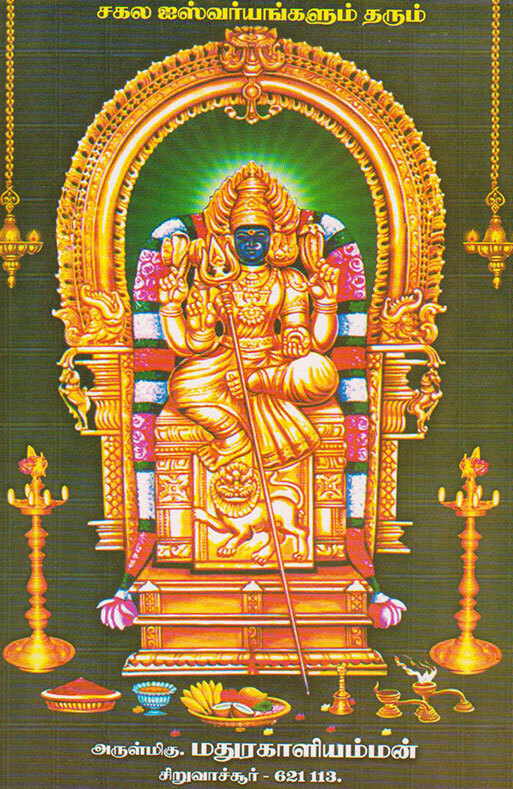 Kannagi had occupied the place after reassuring from the Madurai.Added to that Chelliamman, which is the main deity of the Tamilian culture was worshipped with great importance and was considered as the local deity of the Siruvachur village. Being very powerful, the powers were used for the destructive purposes. 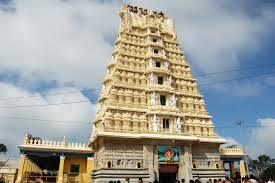 The temple is believed to be built around 1000-2000 years ago and represents the old architecture. 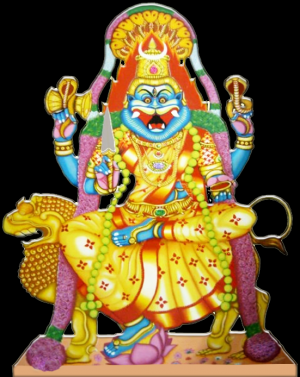 The prime and the foremost deity of the Siruvachur Madhurai Kaliamman Devi Temple is the Mathura Kaliammani in the significant form that is the Goddess Devi. The devotees will be given access to the temple only twice in a week – generally, Monday & Friday. Henceforth, the devotees can visit the temple only on two days a week and the temple will be always experiencing heavy rush on those days. 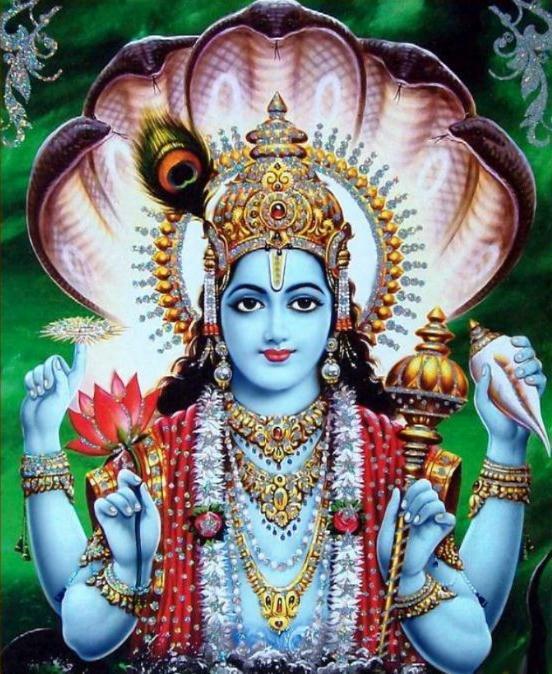 It is believed that the main deity of the temple, Mathura Kaliamman God, would stay with the Chelliamman, the equally worshipped deity in the temple, and so the temple will remain closed on other days. A Car festival is one of the unique festivals of the temple, will be held every year in the month of May. In this festival, the goddess Mathura Kaliamman will be consorted in procession from the shrine to car where a lot of traditional formalities and rituals usually will be done. The car-festival is a part of the annual festival that is celebrated and lasts for around 13 days annually.Annually, the Mahabishekam, one of the unavoidable rituals, celebrated as a major festival, to the Deity has been performed from the year 1974 without fail and is followed till date. It is performed especially during the last Friday of Thai month of the Tamil year. 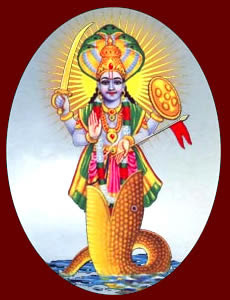 It is then considered as a unique day where the Goddess gets more powerful.The Poochoridal festival starts on first Tuesday with new moon day in the month of April-May, Chithirai of the Tamil year.